A judge is expected to be assigned to Jussie Smollett’s disorderly conduct case when the Empire actor returns to a Chicago court Thursday, just days after lawyers on both sides agreed that cameras would be allowed in the courtroom. The judge will then likely ask Smollett to enter a plea. The actor appeared in court earlier this week, when prosecutors and defence lawyers agreed to allow cameras during Thursday’s hearing at the Leighton Criminal Court Building. Prosecutors allege Smollett, who is black and gay, staged the attack because he was unhappy with his salary and wanted to promote his career. 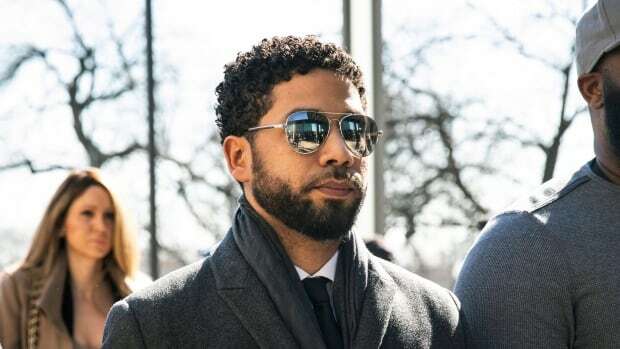 A grand jury in Chicago indicted him on 16 felony counts, which his lawyers have called “prosecutorial overkill.” Smollett, who is free on bond, maintains his innocence.